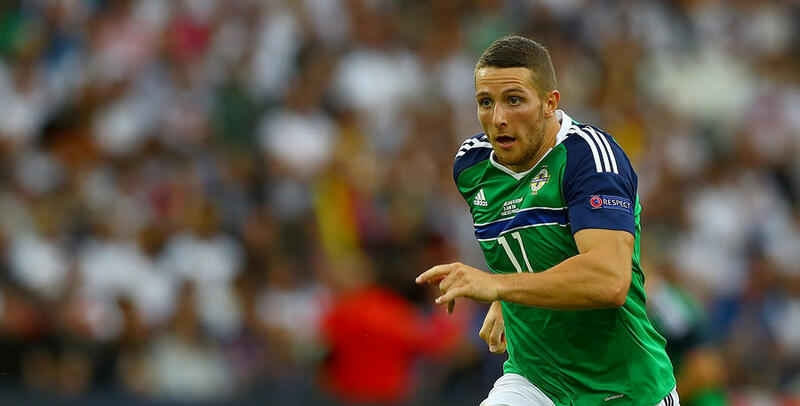 QPR striker Conor Washington has been called-up by Northern Ireland for a FIFA 2018 World Cup qualifier and a friendly this month. The R’s attacker has been selected for matches against Azerbaijan and Croatia. 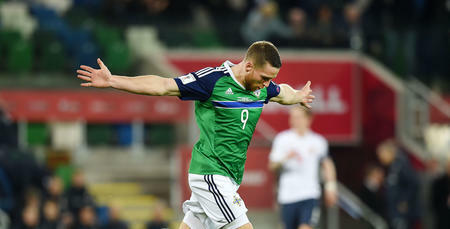 Ireland host Azerbaijan at Windsor Park on Friday, 11th November in a qualification fixture before facing Croatia on Tuesday, 15th November again in Belfast. Washington’s side are third in Group C after three matches. The former Peterborough United frontman has nine caps for Northern Ireland and has scored two goals.